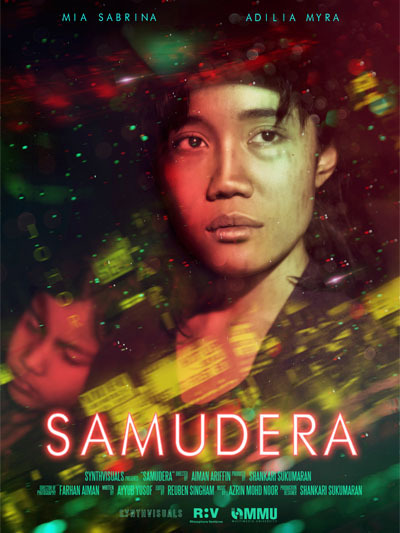 An Indonesian domestic worker who accidentally drowned her employer’s infant now faces the dilemma of whether to run away from the country with her daughter or to stay and face the consequences. 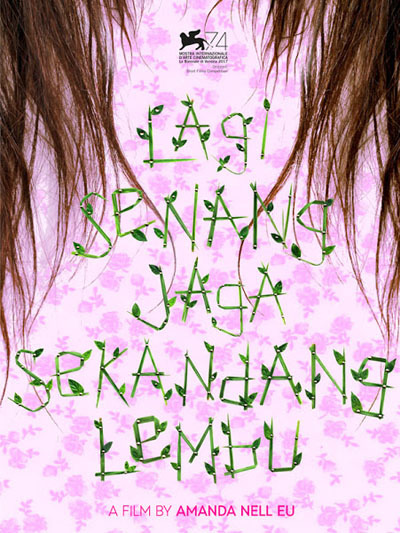 The short film is a true life-inspired story, revolving around a local Malaysian actor – Kyo Chen Chong Wei. 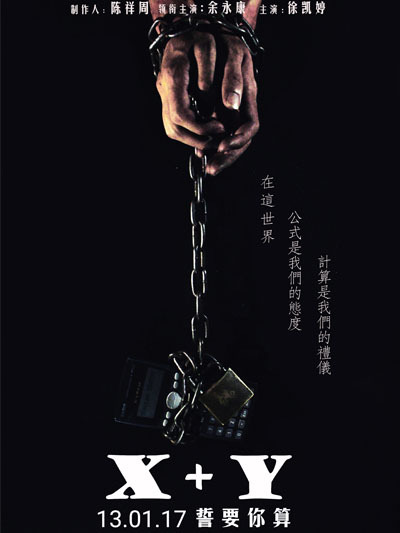 This story is about the journey Kyo Chen Chong Wei went through when playing the main role of “Guang” accompanied by his late mother who was suffering from terminal lung cancer. However, his mother left this world before the movie premiered. The son found a way using this short film shown every scene in reversed sequences back to the glorious moment to make the most sincere farewell with his mother. 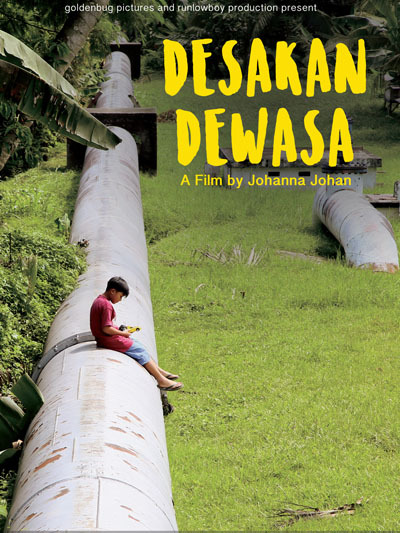 Desakan Dewasa is a tale of Asib having to face adulthood before his time. He has a deep desire to go to school and learn like any other children his age but fate take a cruel turn on him; as he had to fend for himself and grandmother. 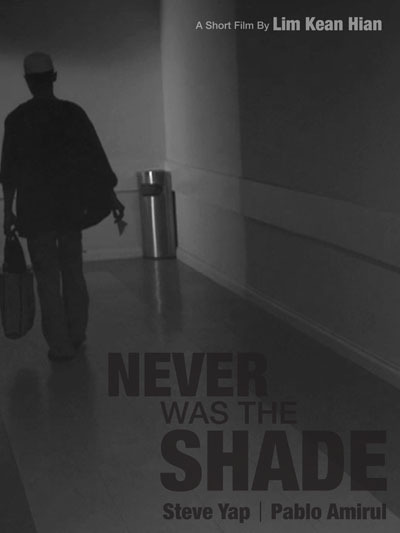 His grandmother is disabled due to tragic accident that took both of Asib’s parent lives and her ability to walk. The unfortunate accident left Asib take care for his grandmother and himself. This is a story of hope and despair, where everyone’s action is based on the merit of desperate acts and needing something. John and Arif is a pair of brothers whom have a same father but different mother. Their father just past away. John and Arif arguing if waiting for their sister to come back from oversea and delay the funeral of their father. Her passion for ballet never comes in the way of abiding her religion. However, when Suraya lands a desired role for a special Adam & Eve performance, her priority becomes an obstacle as she slowly falls off- balance and breaks the rule of Islam, alongside her relationship with her mother. She finds herself in a situation where choice, is inevitable. 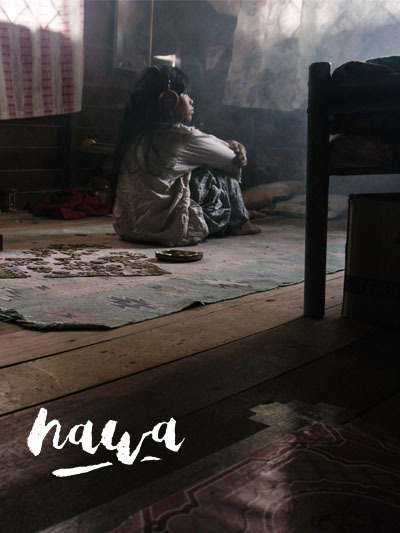 Two teenage outcasts form an uncanny friendship in their remote village. As one discovers the other’s dark secrets, she observes the changes in her new friend to the point of violence, monstrosity and affection. 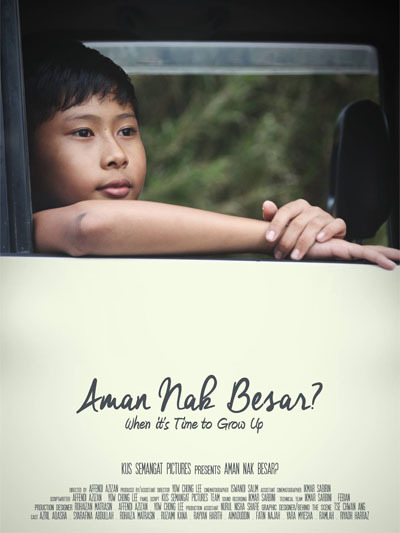 When it’s Time to Grow Up depicts the story of a boy, Aman and his journey to undergo circumcision. Accompanied by his parents, a yin and yang couple of nagging wife mixed with a literally mute husband, Aman observes and learns through this special day of him in a seemingly mundane everyday life. Mon, a native Rohingya born and grew up in Malaysia, is about to get her first salary after worked for the café for 2 months and 10 days. The Boss, however, not giving her the amount she should have it. Instead of it, he starts deduce the money based on the mistakes that Mon have done, but something else happen that unexpected and change her life ever.